Our staff is professional, friendly and highly trained – and solely dedicated to providing you with personalized attention and a memorable experience. Our range of services offer exceptional value and our staff is always on hand to happily help you with any queries. All of the villa’s staff are locally based and will be able to provide you with information that only a local could know with that extra special a personal touch. If you want to sit back, relax, and take in the scenery, a private driver is the way to travel. You can organize a driver for as few as a single person right up to a large coach for big groups. All vehicles are air-conditioned, and inspected by the Jamaica Tourist Board, so you know your safety is important. Airport transfers are offered on a single or round trip basis. One great perk about booking is that your private driver will wait for you if your flight is delayed with no extra charges. Transfers to Ocho Rios from Montego Bay International Airport take 1 hour and 30 minutes and 1 hour and 40 minutes from Kingston International Airport. Not only will your private driver take you to and from the airport, he’ll also be available to book you in for any excursions you want to take during your vacation. Whether you just want to go for a drive in the mountains or the countryside, or spend the day at the beach, your driver while arrive on time and happily take you to your destination. Your knowledgeable driver will also be filled with helpful and entertaining local knowledge. The only criteria is that you organize times and places with your driver a day in advance. Your Jamaica villa package includes a 12-seater van and driver for the duration of your vacation ( 7 nights bookings only). The driver is available for an unlimited number of excursions anywhere in Jamaica for up to 10-hours per day. The daily limit can be used in one segment or broken into a morning trip and late evening drive; it’s up to you how you break them down. Unused hours can’t be carried forward to the next day. A child car seat can be made available if requested and one tank of gas is complimentary. Guests will be responsible for covering the cost of any additional tanks of gas needed for their transportation. It’s possible to organize any trips or tours you and your family or group want to take during your trip. You can organize these excursions before you arrive, or anytime during your stay. You can organize activities anywhere in Ocho Rios and throughout Jamaica. Your private driver will then be on hand to drive you to and from any destination. You will get great advice on the best times to visit your chosen attractions and activities so that you can best avoid very busy periods. Our excursions provider has encyclopedic knowledge of Jamaica and have put together packages to highlight the best attractions and activities available. Together with the villa staff you can obtain invaluable advice on what tours and activities are best suited to your family. Packages include Dunn’s River Falls paired with one of the following ¨C river tubing, zip line adventures, horseback riding, river rafting, ATV rides, snorkeling, and a catamaran party cruise. You can also book deep sea fishing trips the leave from Ocho Rios ¨C all the necessary great is provided. For the ultimate adventurers there’s the ultimate tour packages, such as the Mystic Mountain, Dunn’s River Falls, bobsled rid, river tubing excursion. Shopping is another popular tour for Jamaica’s visitors. There are a number of shopping centers in Ocho Rios that sell everything from well-known brands to locally carved wooden items, to jewelry, and other crafts. Some of the shops are especially geared to tourists and offer purely duty-free shopping. You can organize a shopping excursion where your driver will take you to all of the best shopping areas in Ocho Rios and beyond if you request. Pamper yourself during your vacation, you deserve it. You don’t even need to leave the villa, making your massage and spa treatments extra soothing. It’s possible for the villa staff to help you arrange pampering sessions right at the villa, which is particularly great for those on a girls getaway. Treatments used by your spa therapist are made from plants sourced in Jamaica from sustainable sources. There is a wonderful selection of massages available ranging from classic massages aimed at relaxation and improving any muscle tightness to a massage with a Caribbean twist on the traditional Thai methods. You can choose to get a facial or a full body treatment. The cucumber facial is particularly good for soothing skin after a day in the sun. For total pampering, you can choose from several spa packages that include everything from manicures and pedicures, to hair styling, to body scrubs, and makeup application. 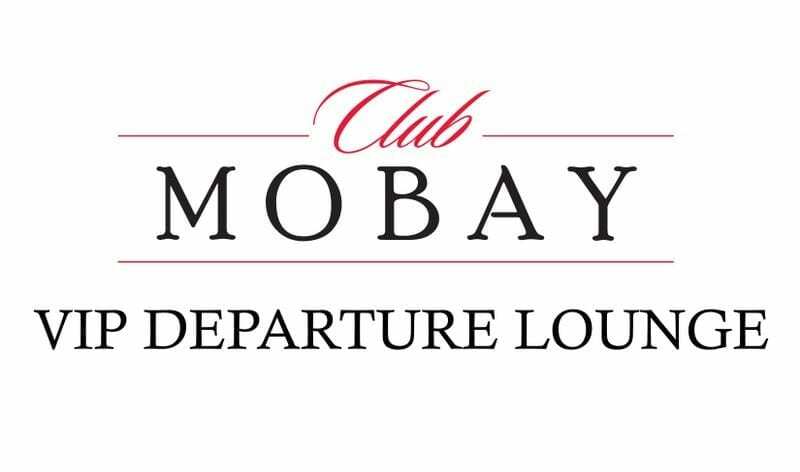 Escape the chaos of the airport while waiting for your return flight by purchasing a pass to Club Mobay. Club Mobay is a luxurious airport lounge that is available to all travelers and is family friendly. The modern lounge is decorated in calming tones to ensure you don’t leave your relaxation behind you at your Jamaica villa. The lounge is spaciously equipped with comfortable furnishings, a great range of magazines and newpapers, and free wi-fi. There is a good selection of drinks and snacks included in the price and those who want to do some duty free shopping can use the free concierge shopping service. You won’t have to worry about the kids being disruptive, as the lounge has a dedicated ‘Kiddie Corner’ that is stocked with plenty of games and entertainment to keep them busy, while in a sound proof area in full view of the rest of the lounge. Facilities also include a business center, TVs, showers, and a bar. Lounge guests can also take advantage of fast track service, which means you can skip the long lines at security. Club Mobay is unique in that it mixes state of the art facilities with Jamaica’s rich culture. The lounge has items and displays that exhibit the culture and history of the island. One of the best perks of the lounge is its Mango Spa. 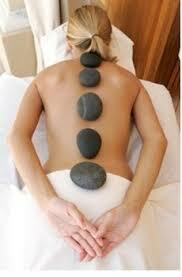 The spa offers a variety of treatments designed especially for travelers who are limited on time. You can opt for a 10 or 15 minute massage, manicure, pedicure, eyebrow wax, facial, and even a foot bath. Your villa concierge staff will be able to help you book your lounge tickets if you want to purchase them in advance. 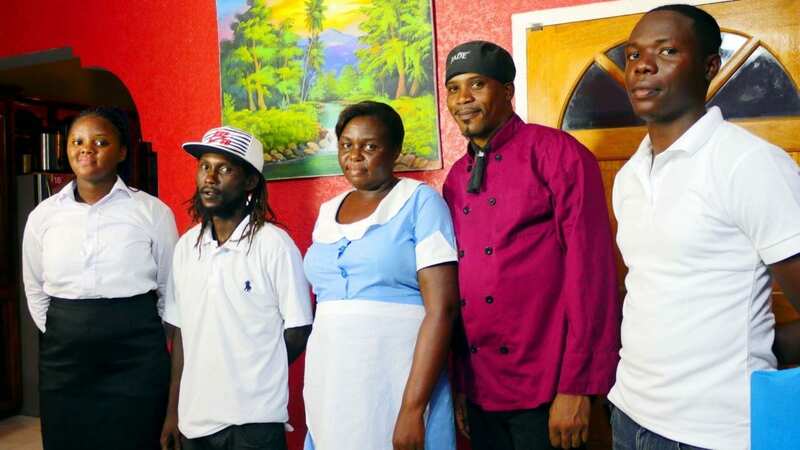 While your Jamaica villa vacation provides ample opportunities to spend time doing family activities, you may still want to slip off for a peaceful, adult only dinner or enjoy a spa treatment. If so, it’s possible to arrange private nanny and childcare services, so that you can enjoy some downtime knowing that the kids are in good hands. Even though your vacation is a chance to escape the stresses of everyday life and chance to disconnect, you still may want to keep in touch with family and friends at home. To make this easy for you two cellular phones are provided for guests to use during their stay, as well as $100JA worth of phone cards.